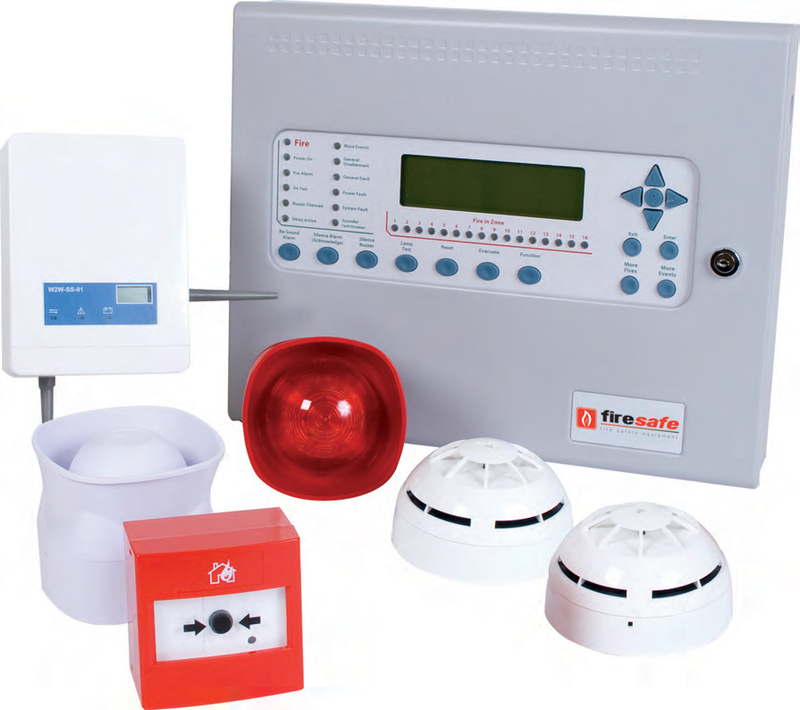 FORMED IN 1994, FIRESAFE CONTINUES TO BE AT THE FOREFRONT OF THE UK’S FIRE SAFETY EQUIPMENT INDUSTRY, AND HAS A WEALTH OF EXPERIENCE IN PROVIDING FIRE SAFETY SOLUTIONS. Continuously looking for new products and solutions to provide the industry, innovation is at the forefront of our business. Caresafe, for the any Nursecall and accessible solution. With highly trained and knowledgeable technical support team, working closely with our nationwide sales team, Firesafe can offer contractors, installers and specifiers individually-tailored training days. Whatever your requirements, Firesafe ensures that you are provided with the highest levels of product quality, value and service expected in today’s competitive marketplace.